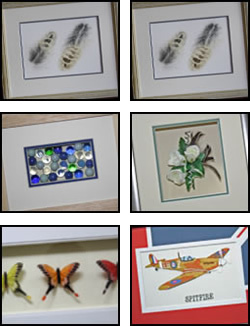 Each framing commission is unique given the great variety of materials and sizes available and any special requirements you may have. By completing the form we will be able to provide a guide price using our state of the art pricing system. A final price can only be given when we have measured the artwork and agreed a design with you. Tell us about your artwork eg; Title window, 3D item, sports shirt.